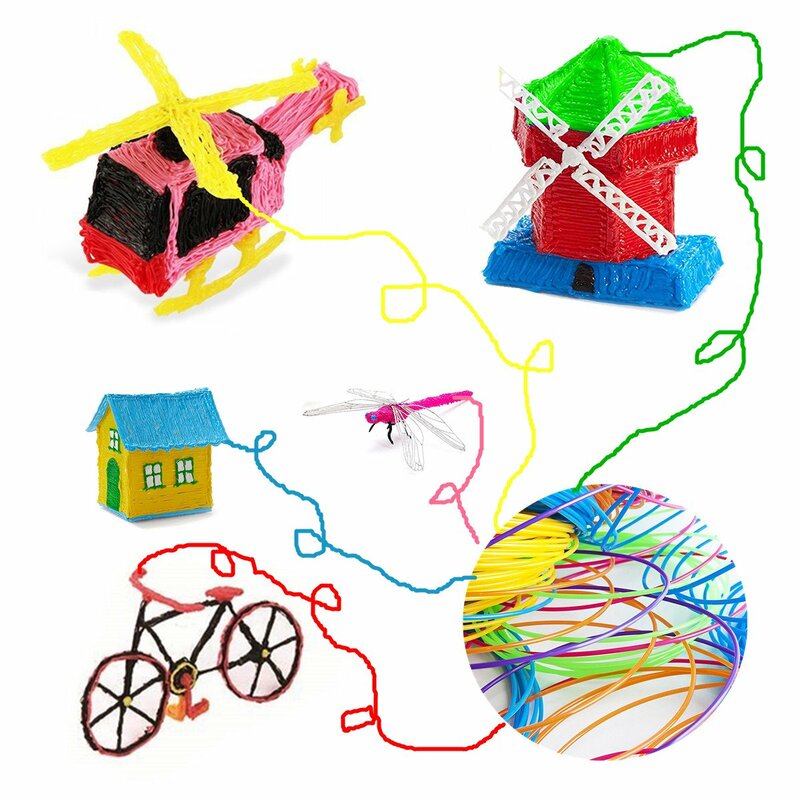 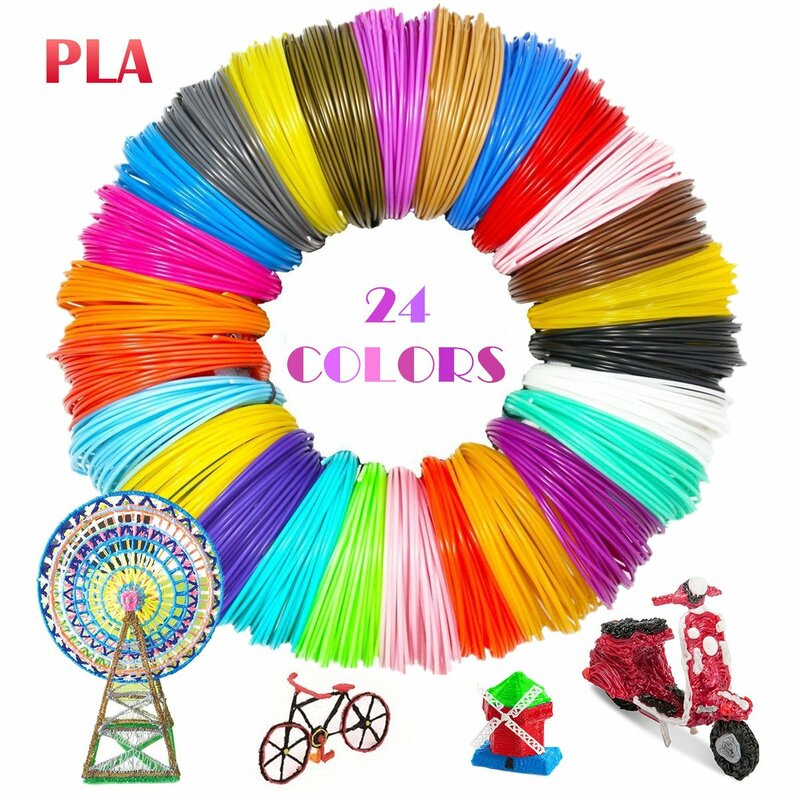 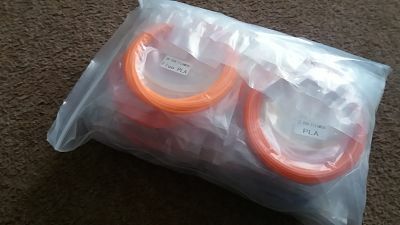 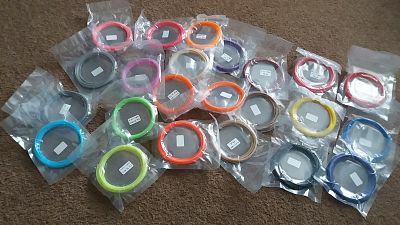 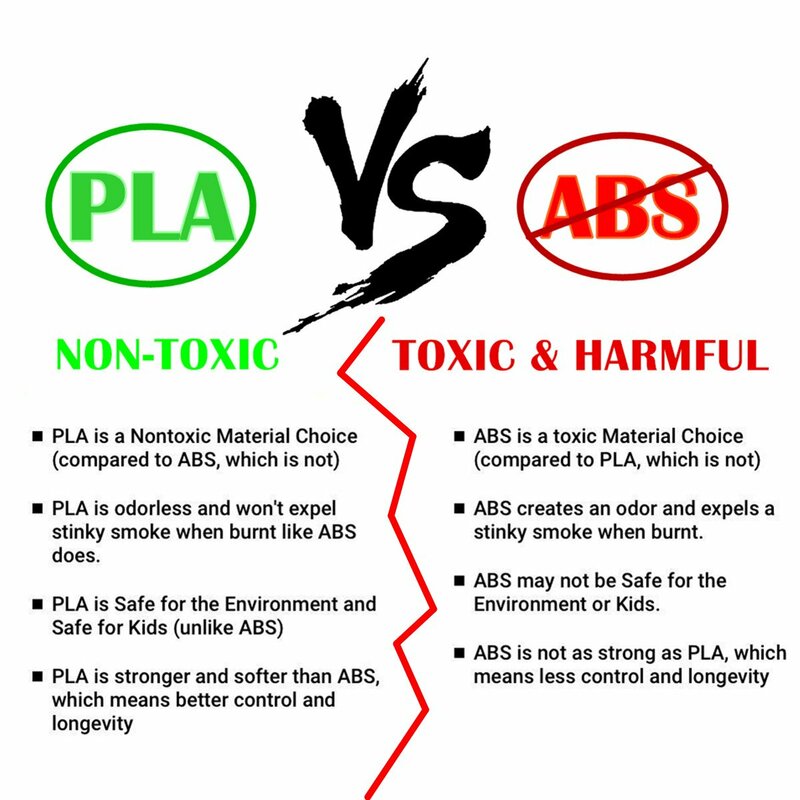 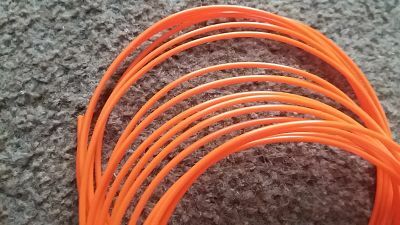 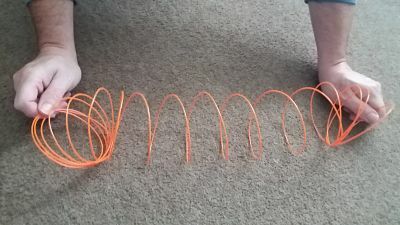 We have a 3D pen but the filament we got with the pen wasnt very long but now the summer holidays are here my daughter and her friends wanted to use it so ive had to buyu some more , this PLA filament comes in 24 Colours and each colour is 16 foot long , also each colour comes in its own package too, this will last her quite a while and extremely good value for money .So i am a happy mum and compared to ABS, PLA Filament is Non-Toxic and safer to kids too so i know she will be safe and im even happier . 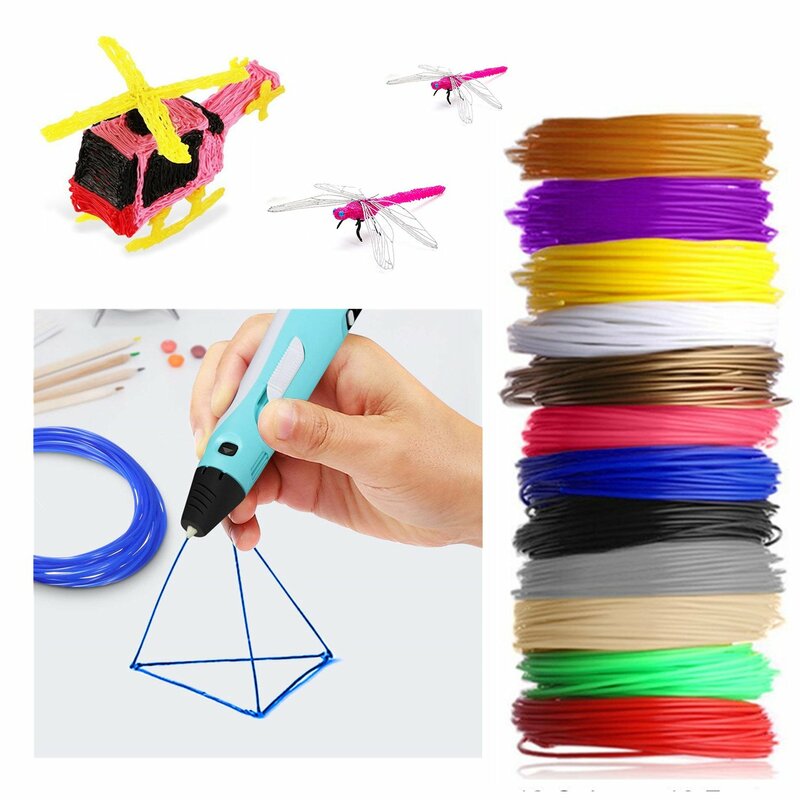 Universal compatible with most 1.75 mm 3D pens and printers and suitable for for Polaroid Aerb NEXGADGET Tecboss Amzdeal SOYAN Intelligent 3D Pen. 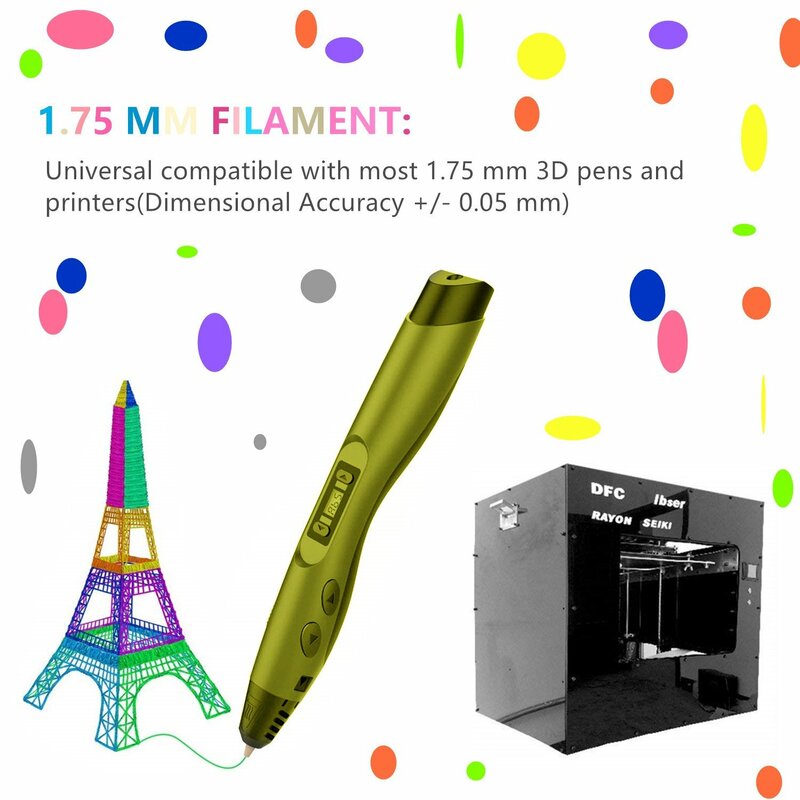 Now they can scribble their 3D master pieces until there hearts content and im left in peace , For more information please click the link below.